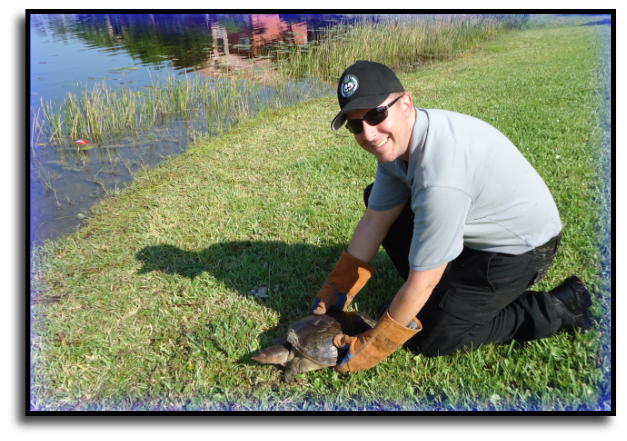 provides a variety of animal removal services in Coral Springs. 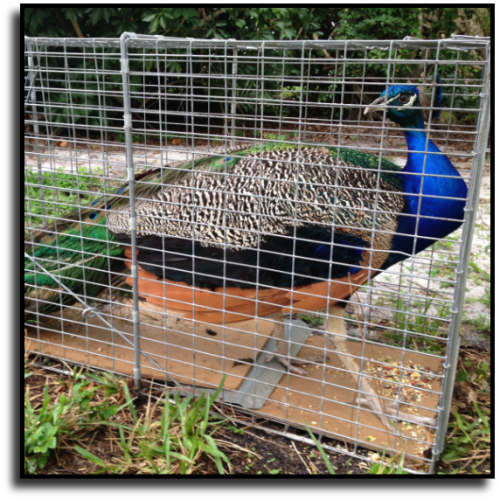 discuss details for peafowl removal services in Coral Springs, FL. Don't forget to save our number in case of a wildlife emergency.